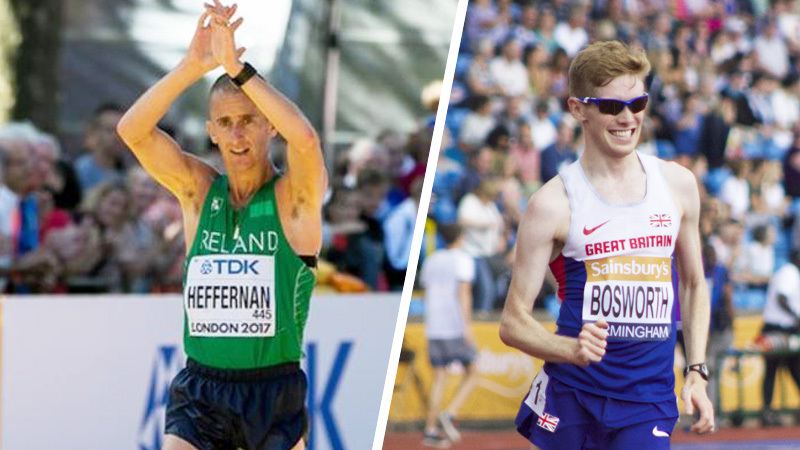 Ireland’s Rob Heffernan finished eighth in the 50km race walk as he looks set to retire, while Britain’s Tom Bosworth was disqualified in the 20km race walk at the World Championships in London. 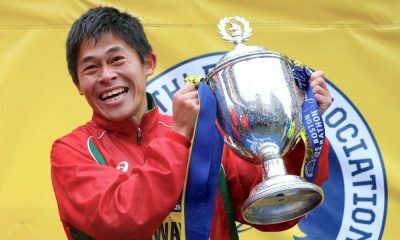 39-year-old Heffernan, who looks likely to retire after these championships crossed the line in a very respectable 3:44:41, seven places behind winner Yohann Diniz of France. Diniz set a new championship record clocking 3:33:12. 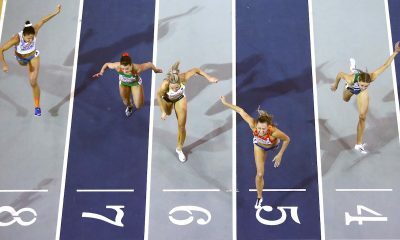 Heffernan, a world champion in 2013, has now competed in seven World Championships and five Olympic Games. 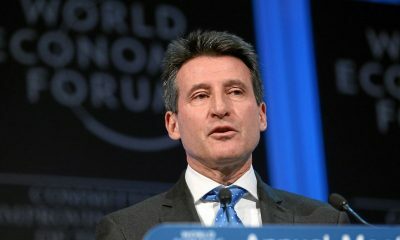 Last year the Irish athlete also received an Olympic bronze medal from London 2012, following the disqualification of Russia’s Sergey Kirdyapkin for doping offences. Speaking after his race Heffernan said: “I’ve had a great career and it was a good note to go out on. In the 20km race walk, Britain’s Tom Bosworth was disqualified following three red cards for technique infractions. Bosworth, who finished 6th at the Rio Olympics last year, received all three cards before the halfway point. 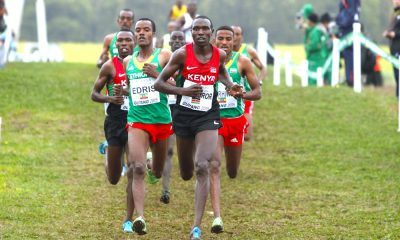 The 27-year-old, who was leading the field before his race was abruptly ended, had hopes of winning a medal in London. “I was just getting going and usually I’m really technically efficient. I’m definitely going to learn from this and get better, because it’s clear that physically I can compete with the lead guys.” he said. Earlier this summer Bosworth set a world record for the one-mile race walk at the Anniversary Games in London. Colombia’s Eider Arevalo won in 1:18.53 to secure the South American county’s first gold at the World Championships. Ireland’s Alex Wright was also disqualified in the 20km race walk, while Britain’s Callum Wilkinson finished 41st in 1:23:54. In the 50km race walk Britain’s Dominic King had an early exit after being disqualified. Portugal’s Ines Henriques set a new world record to win the women’s 50km title, while Jiayu Yang of China picked up the 20km gold.